The NED Seniors Chorus is alive and well. 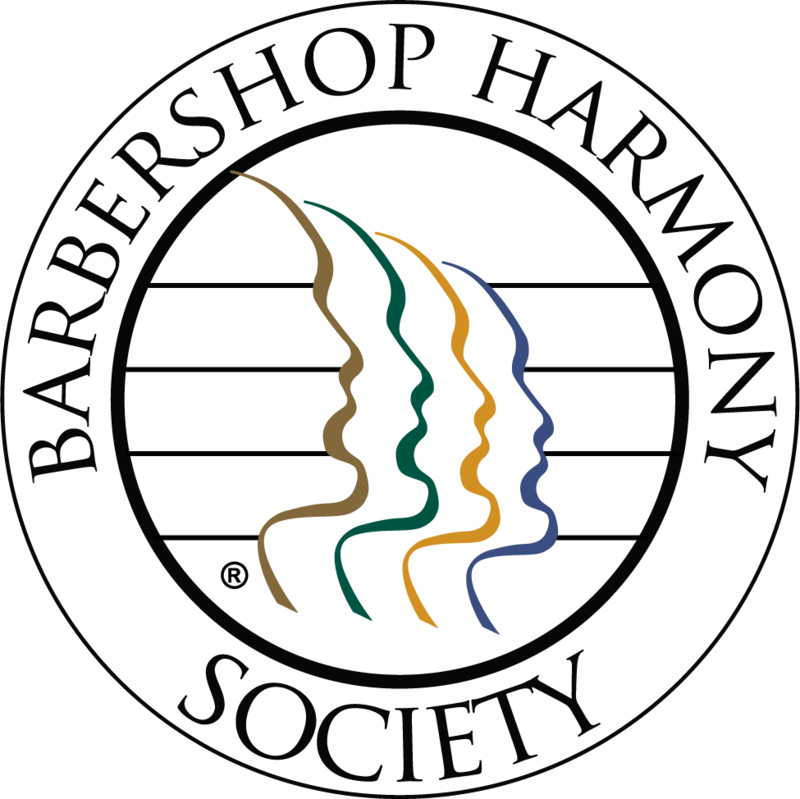 We are actively pursuing our performance objective… to be part of the Chorus Festival held at the BHS Mid-Winter Convention in Jacksonville, Florida, January 7 – 12, 2020. At the BHS Mid-Winter Convention in San Antonio in January, 2017, the Society introduced a new feature… including seniors choruses in the Chorus Festival. For this inaugural event, the Society allowed five seniors choruses to participate. What a great experience for these guys, singing on an “International” stage, in front of a very large, very enthusiastic audience. I was there… it was a splendid affair. The most fun part of the Chorus Festival was seeing and hearing seniors chorus’ performances intermingled with youth choruses. It was an uplifting, inspiring experience. 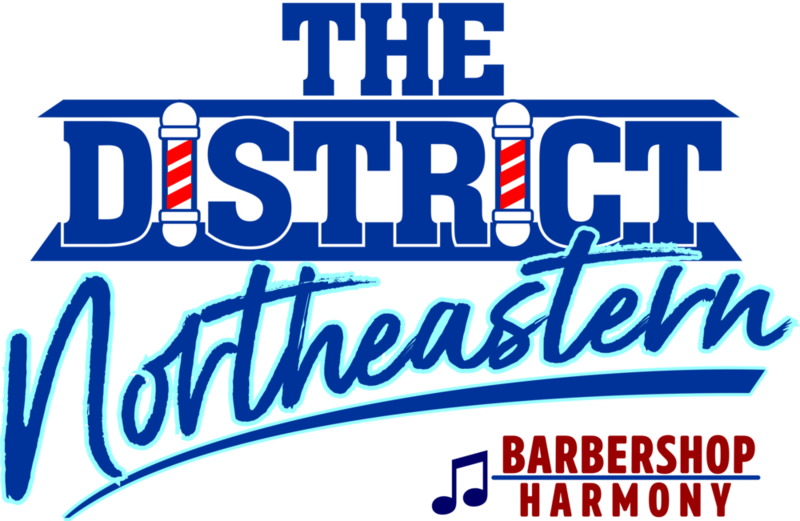 During that Convention weekend, I was asked by NED’s (then) President, Guy Haas, along with NED’s (then) Executive VP, Ed Fritzen, to spearhead a project which would develop, produce and create a Seniors Chorus to represent the Northeastern District. So, with no blueprint and with no guidelines available, we started in the spring of 2017. As it turned out, that spring, ten other districts decided to field a seniors chorus. With so many seniors choruses forming what would be a “log jam,” the BHS devised a plan to give all 16 Districts an equal opportunity to participate in future Mid-Winter Chorus Festivals. The result of the change-of-plans is this… NED’s eligibility was been assigned to the Chorus Festival at Mid-Winter in 2020. I know… in the spring of 2017, January, 2020, seemed a long ways off. But, instead of shelving the whole project for a year, or more, we decided to keep moving ahead; to continue recruiting members, to continue rehearsing and to continue to improve. The two songs in our repertoire are, “Almost Like Being In Love” and “Being With You.” Diane Patterson, our Performance Coach, has developed performance plans for both songs. Learning tracks, the printed music and the performance plans are available on a shared Google Drive. There are only two requirements. Unlike Drum Corps, where members “age out,” you can “age in” to NED’s Seniors Chorus… you must be at least 55 years-of-age by the date of the Mid-Winter performance, Friday, January 10, 2020. Also, all members must meet typical BHS guidelines for contest entry (BHS membership, event competitor registration, etc.). Even though we are eligible to perform at Mid-Winter in January, 2020, we must first qualify. To meet that requirement, the Seniors Chorus must perform their 2-song package in front of the Judging Panel present for the NED Fall Contests in Portland, Maine, on Saturday, October 26, 2019. Our combined scores must average 61 or higher. Our onstage performance will NOT be part of the District Chorus Contest (our scores will not be published). Rather, we will perform in front of the judges that Saturday evening, just before the Quartet Finals. For this performance, all members must meet typical BHS guidelines for contest entry (BHS membership, event competitor registration, etc.). Saturday, October 26, 2019, just before NED Quartet Finals, at… NED Fall Convention, Portland, Maine. Friday, January 10, 2020, Chorus Festival, at… BHS Mid-Winter Convention in Jacksonville, Florida. The District funded the acquisition of music and learning tracks of the two songs. Currently, the only financial obligation is the cost of a GUYS WHO CAN DRIVE AT NIGHT uniform shirt. We’ll provide each new member with a uniform shirt with the embroidered chorus name and logo. The shirt (including the embroidered logo and laundering) will cost $30.00. Our membership stands at 30. There is plenty of room on the risers for new members and plenty of time to become part of what should be a very enjoyable and satisfying experience. And what a great thrill to be the very first NED Seniors Chorus… an experience to enjoy now and for years to come.